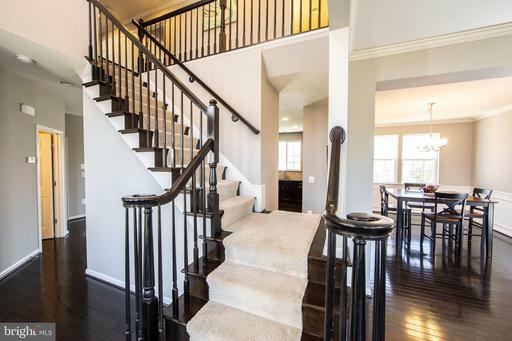 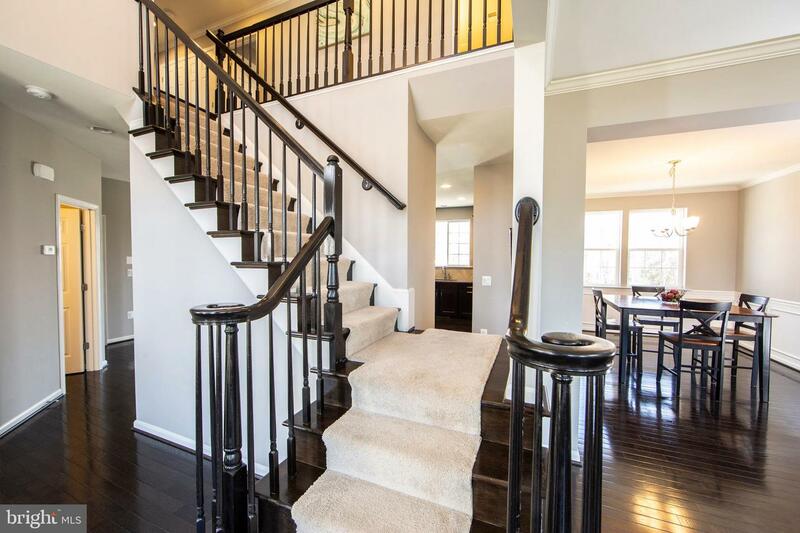 Gorgeous, beautifully maintained Richmond American Vanderbilt Model. 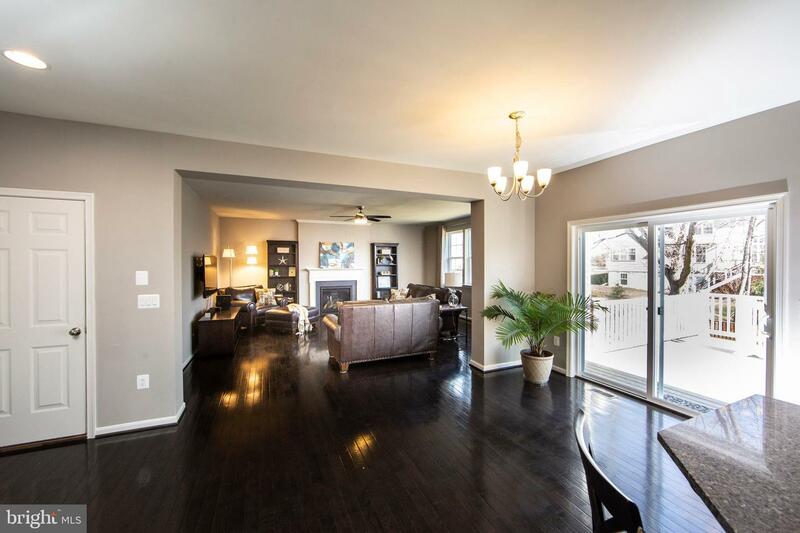 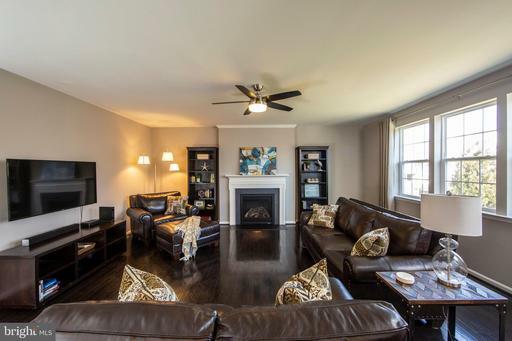 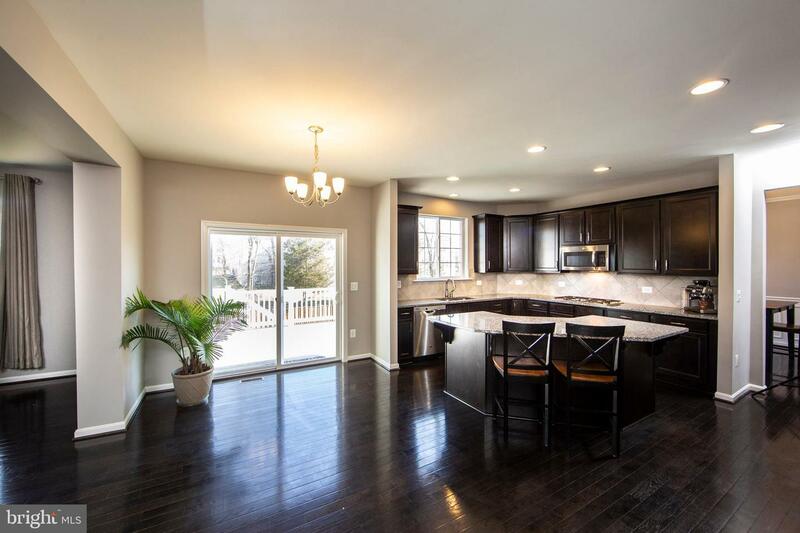 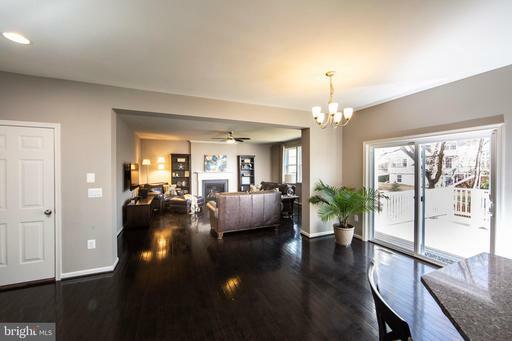 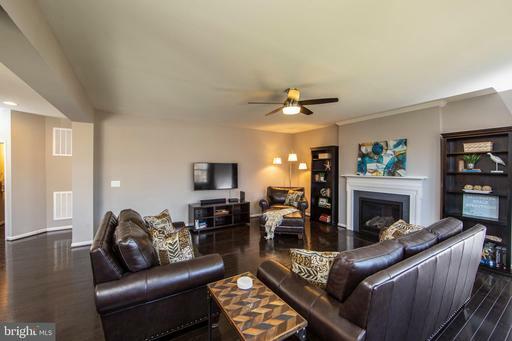 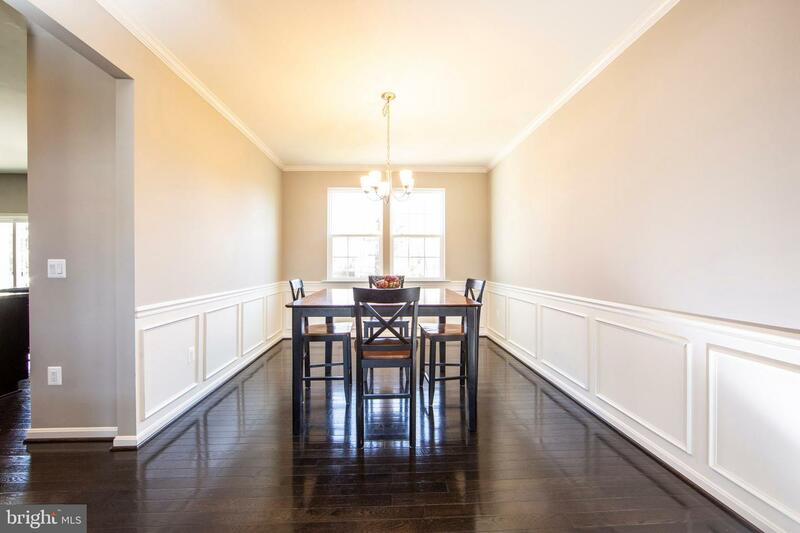 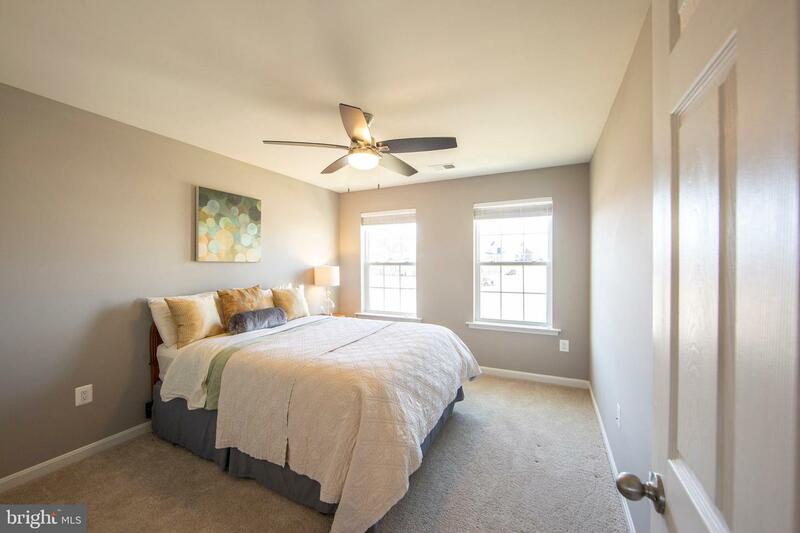 This two year young home is perfect for the most discriminating buyer with upgrades that include hardwood flooring, fresh and clean paint palette, and spacious living areas. 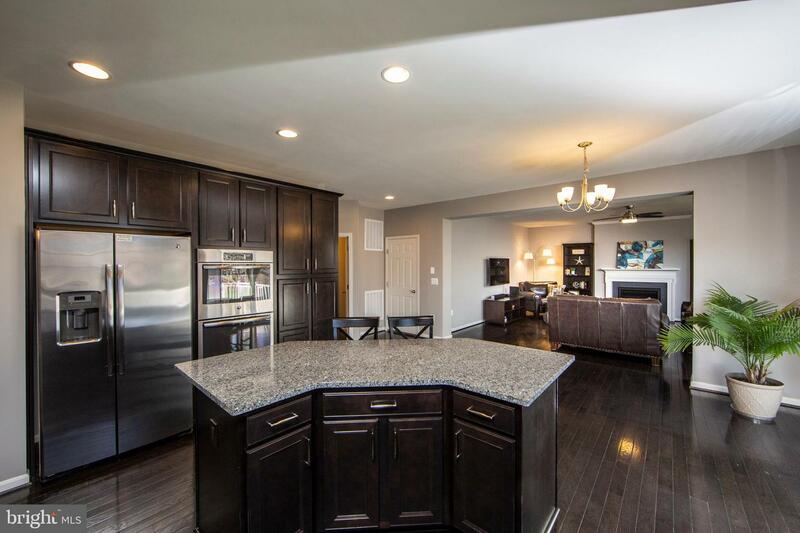 The gourmet kitchen features a 5 burner cooktop, built in microwave, double ovens, and stainless steel appliances. 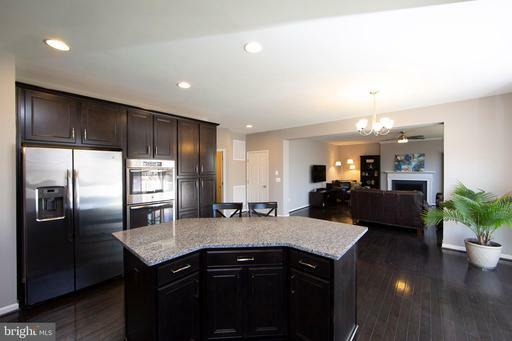 The kitchen overlooks the family room featuring a gas fireplace. 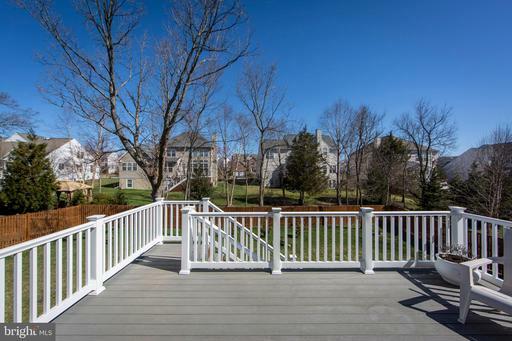 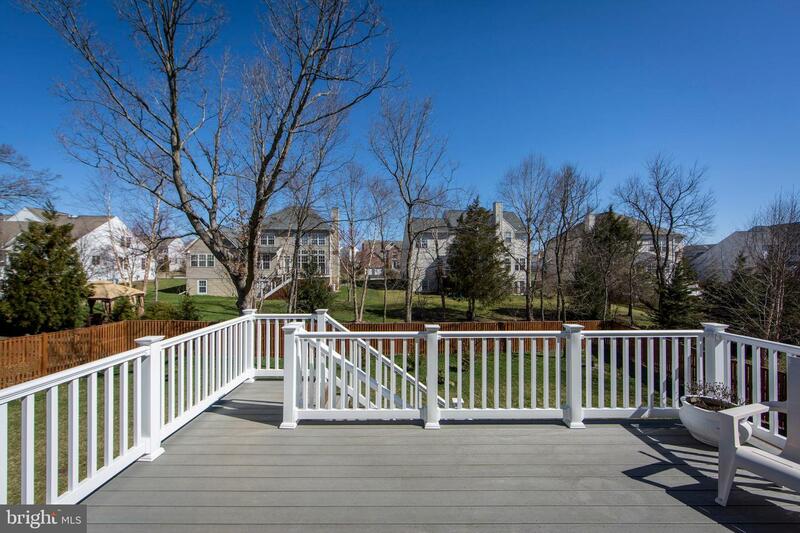 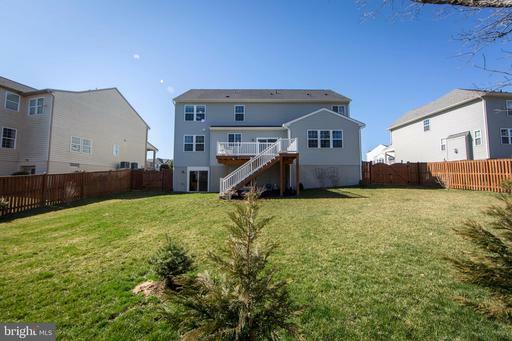 Walk out to your composite deck and enjoy your large fenced back yard. 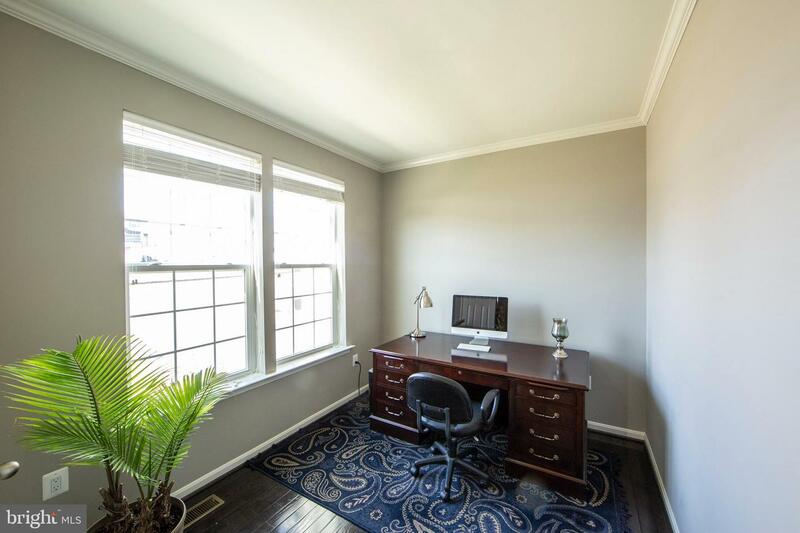 The main level library is the perfect spot for your home office. 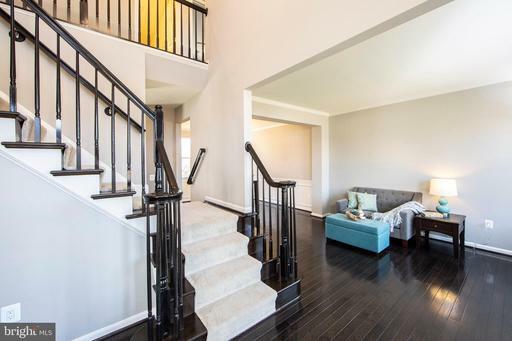 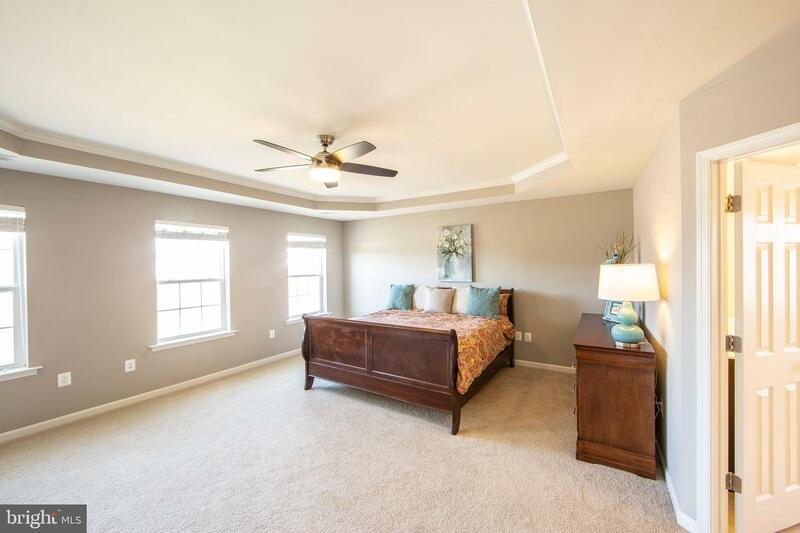 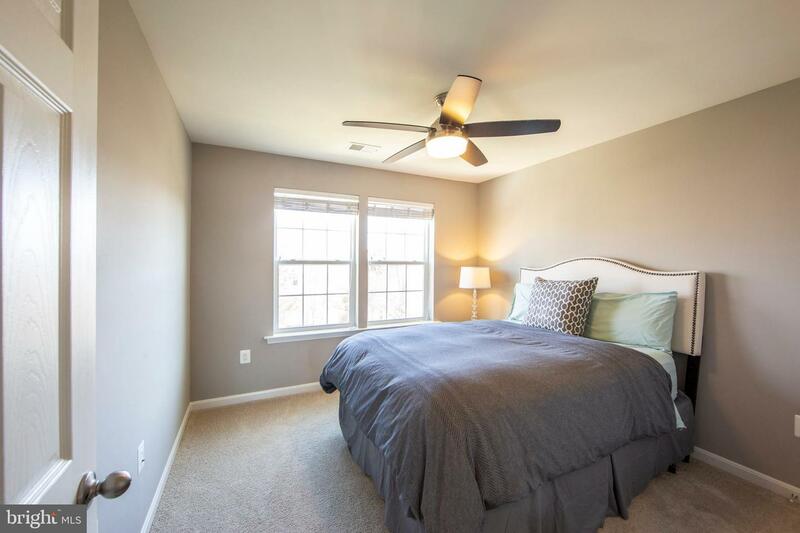 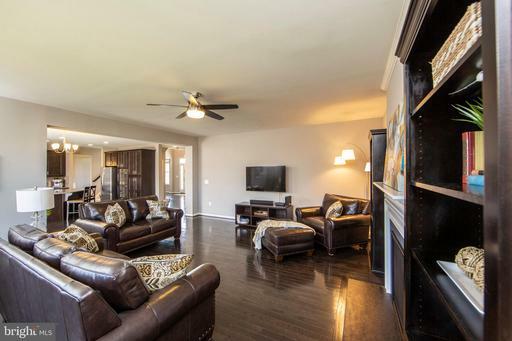 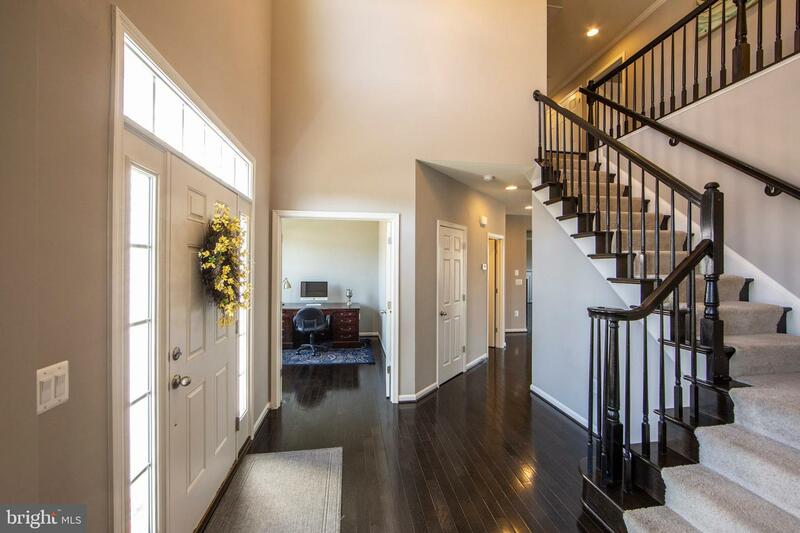 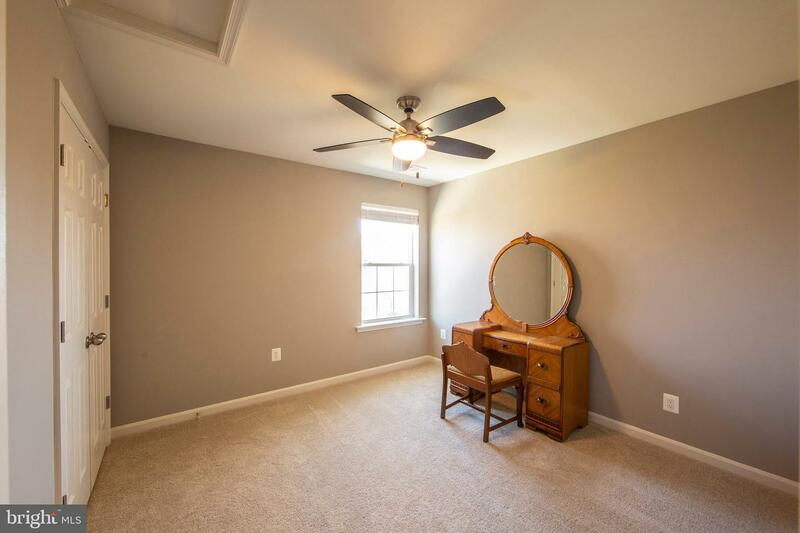 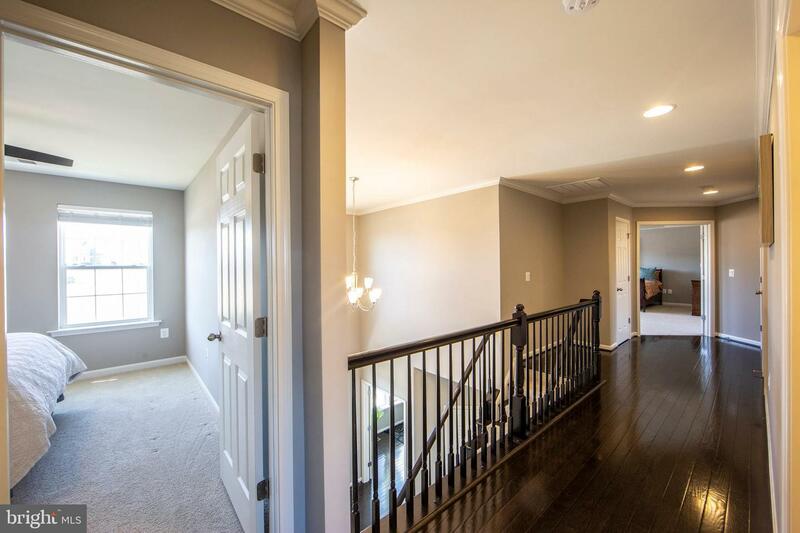 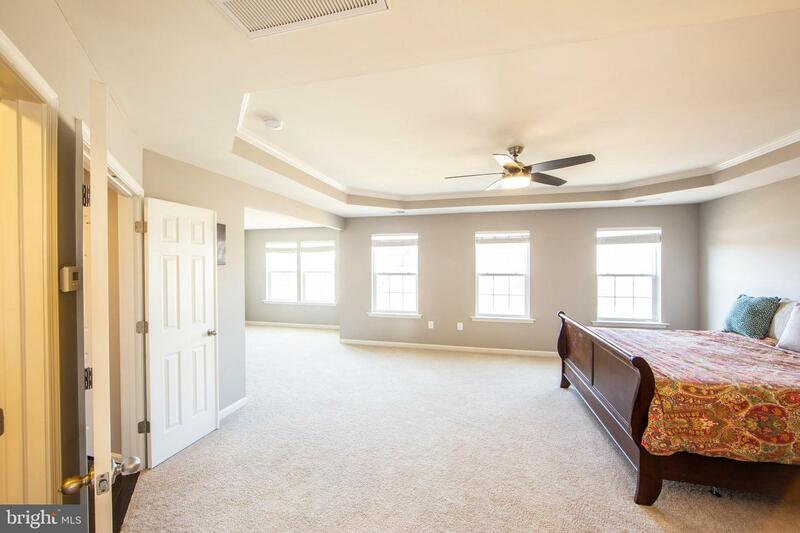 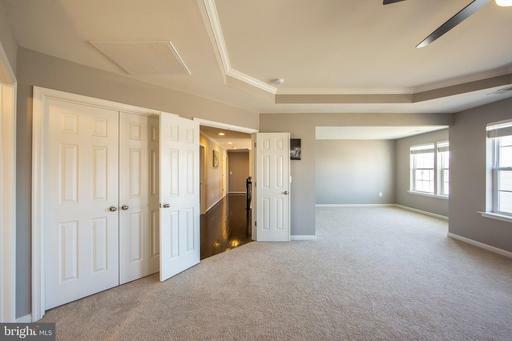 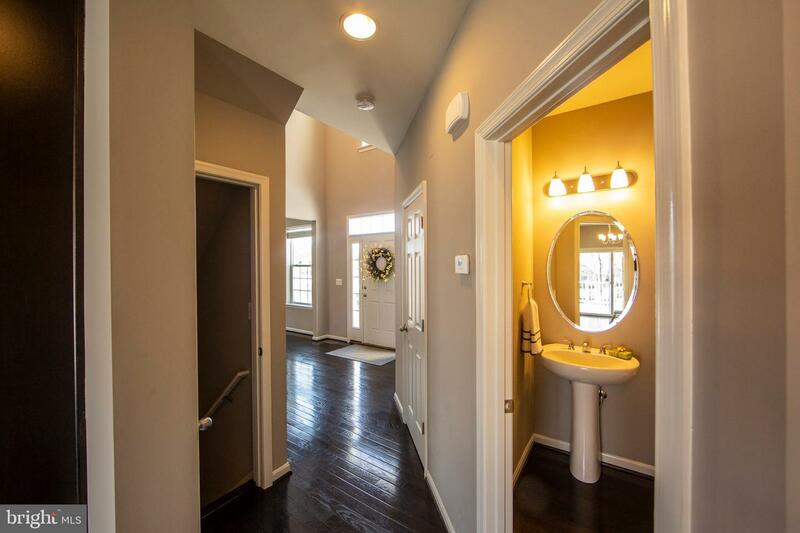 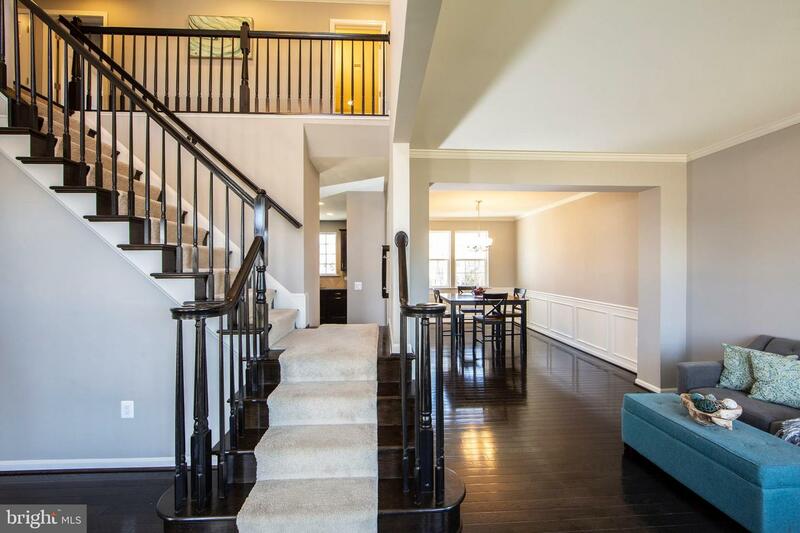 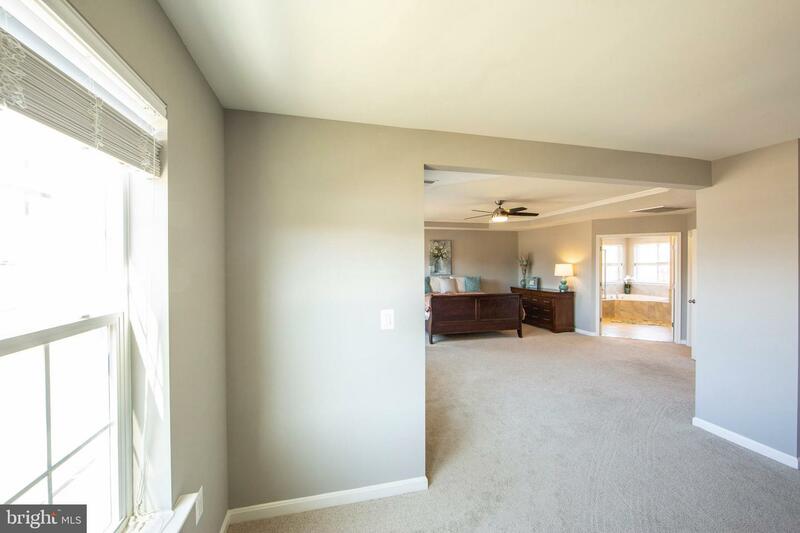 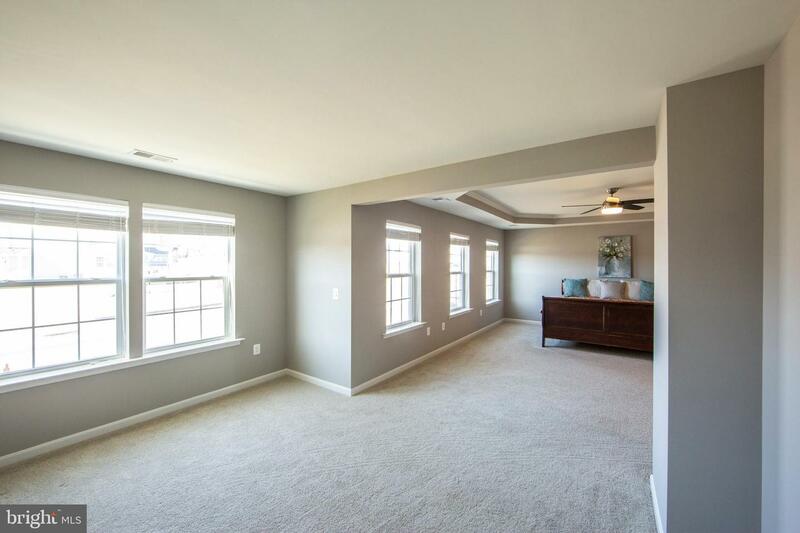 The large master suite has a huge walk in closet, sitting room, and trey ceilings. 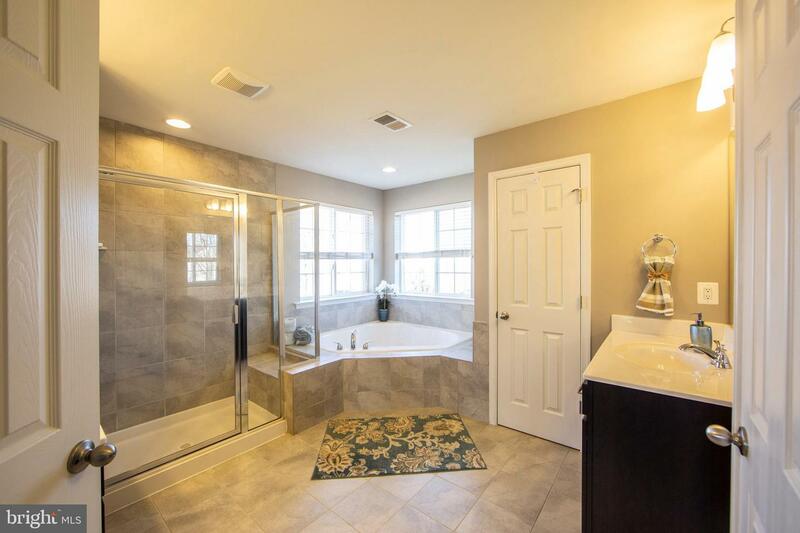 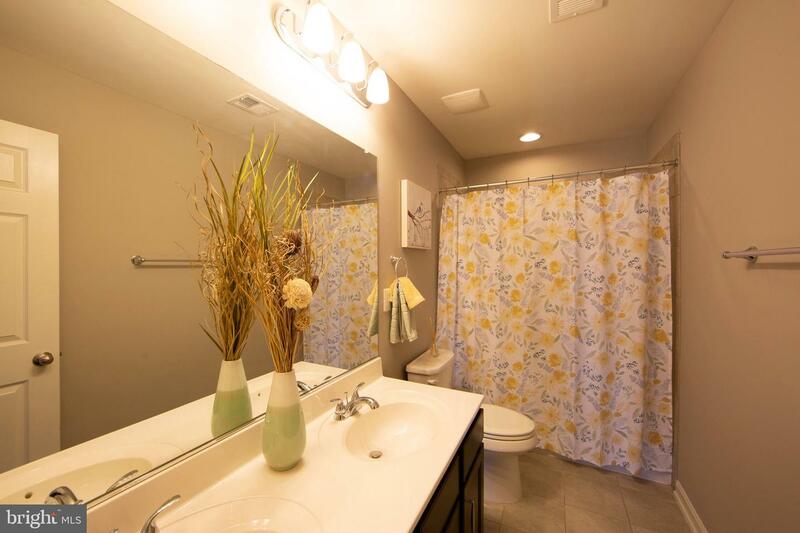 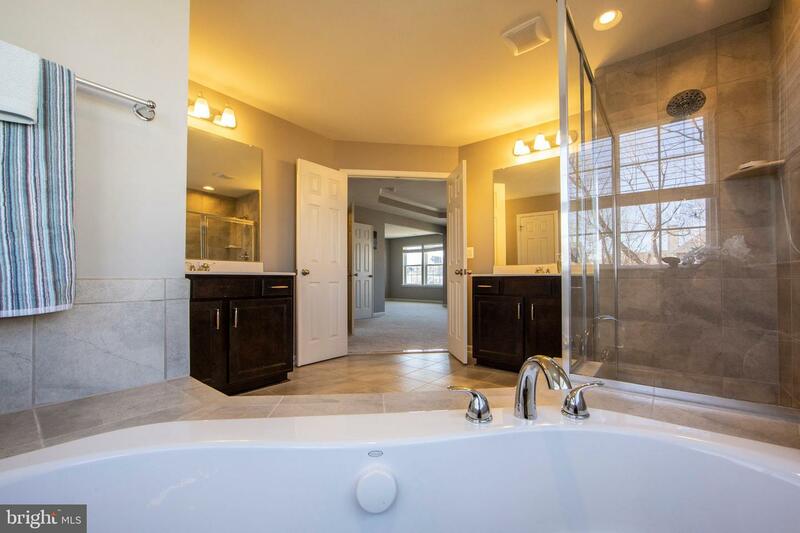 The luxurious master bath has dual sinks, upgraded tile, separate shower, soaking tub, and water closet. Laundry is conveniently located on the bedroom level. This is a great opportunity to own a home with easy access to Route 7, I-81, and Route 50. 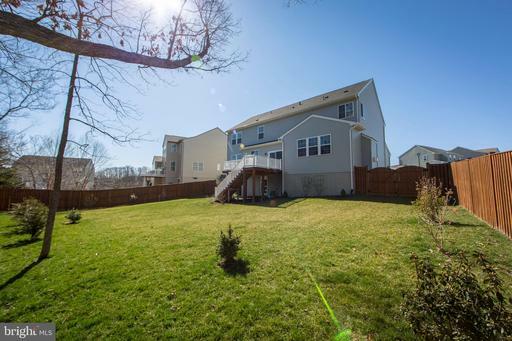 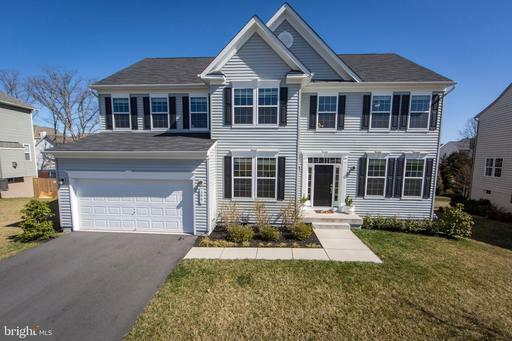 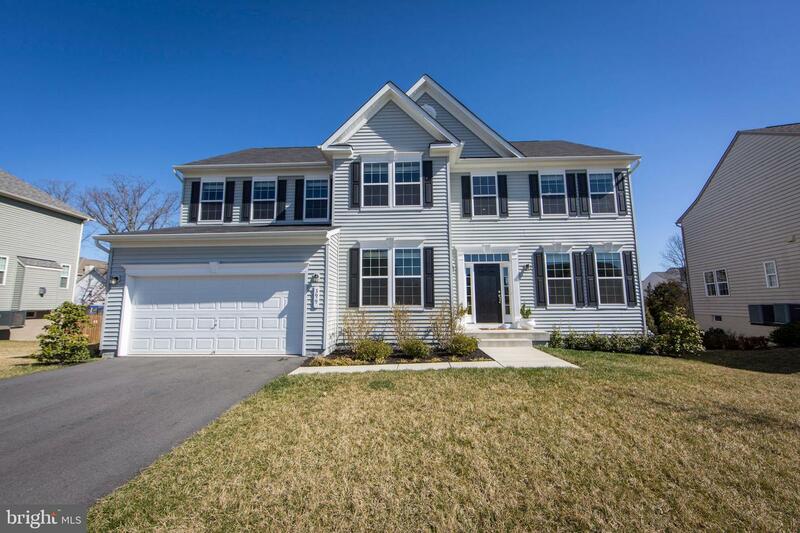 Don't miss your opportunity to make this beauty your new home!